November 26, 2014 April 13, 2019 - The 'Noms. 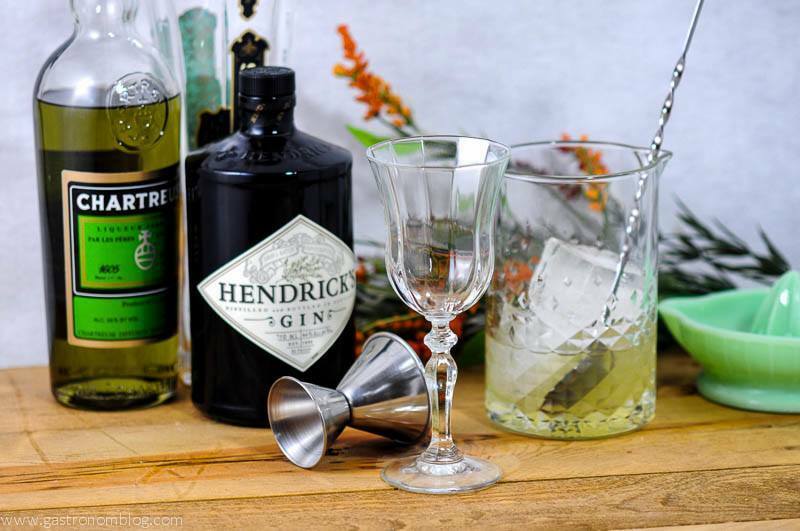 A great cocktail that we have fallen in love with, the Lumiere. A classic combination. 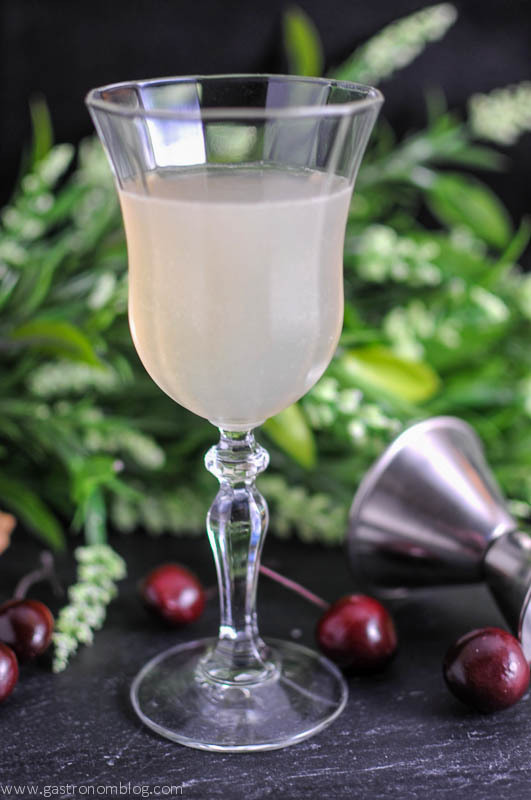 While attending the recent Grand Opening of Spirit World I purchased a bottle of St. Germain, a French elderflower liqueur that I have always had mixed in cocktails as a complementary spirit to add a bit of sweetness to a cocktail. 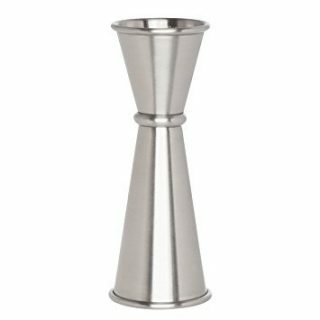 I hadn’t run across any cocktails that used St. Germain as the base spirit, so I started checking out various St. Germain cocktails and while doing some research I came across an interesting sounding cocktail on Saveur called the Lumiere. 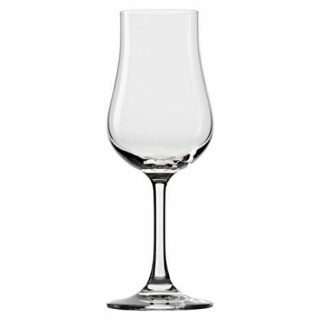 The Lumiere is a classic gin cocktail, with the base of gin and lime juice, and we love it served in this beautiful tulip glass! 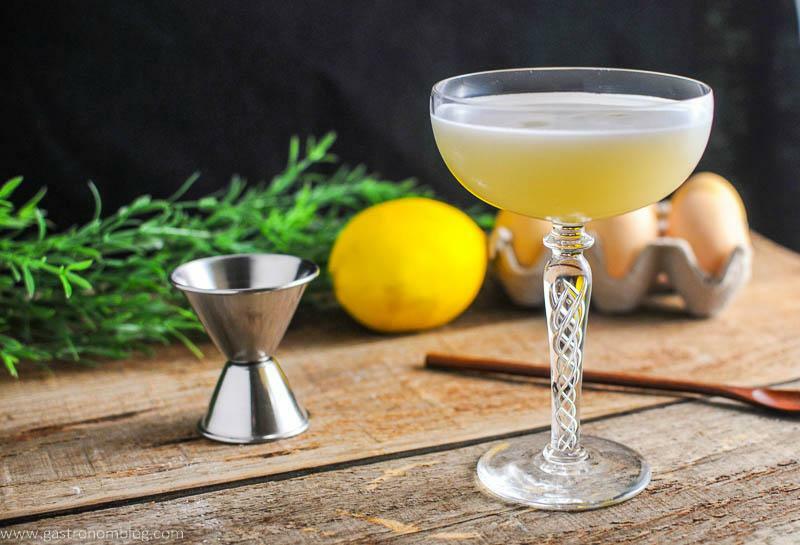 The Lumiere was developed in Brooklyn, New York as a movie inspired cocktail at the Nitehawk Cinema, a dinner and drinks movie theater by their director of beverages Jen Marshall. 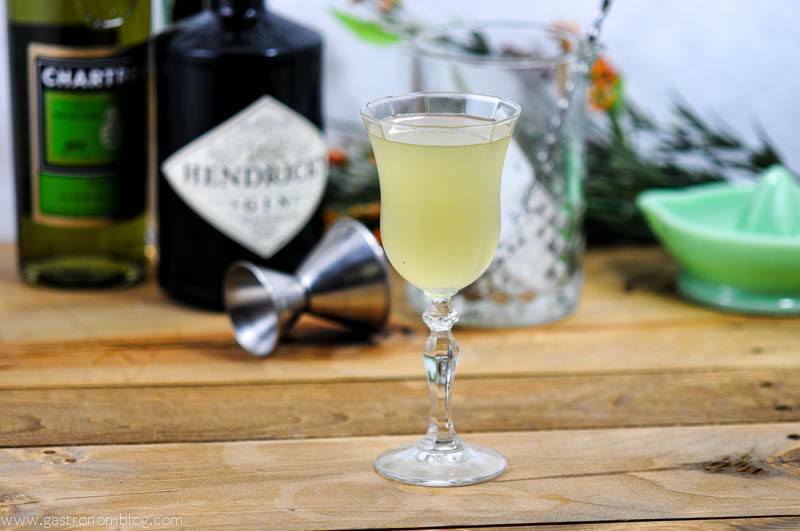 Using gin, St. Germain and green chartreuse, this cocktail has a complex layered flavor profile that is sweet and herbal with a nice warming mouth feel. 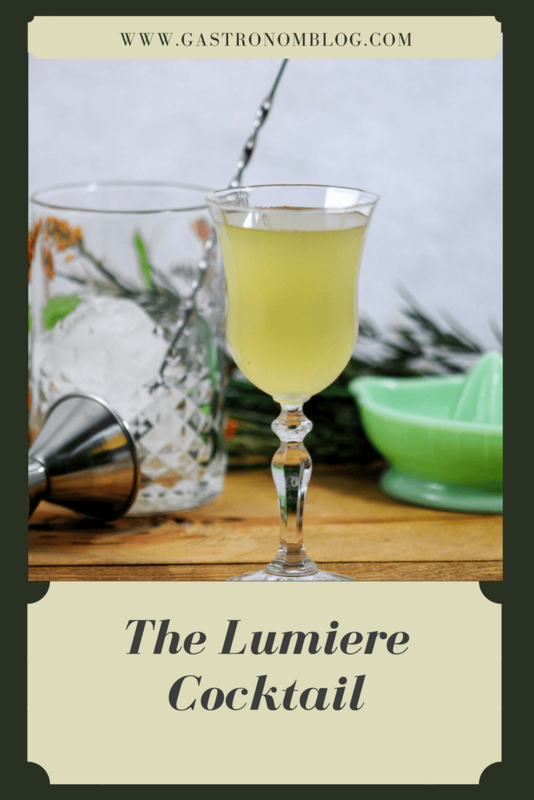 What Ingredients do you Need for the Lumiere Cocktail? 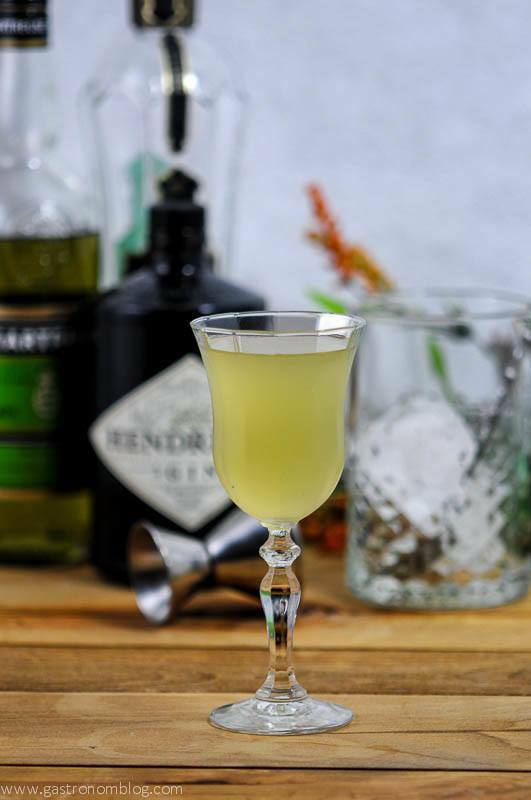 Fresh lime juice balances the sweetness of the St. Germain and brings a bright tartness that teases the tongue. 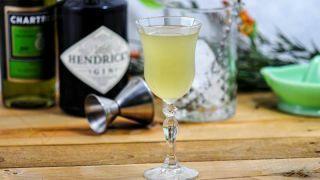 The green chartreuse and fresh lime gives the drink a lovely light green color that looks luminescent like the drinks name sake. 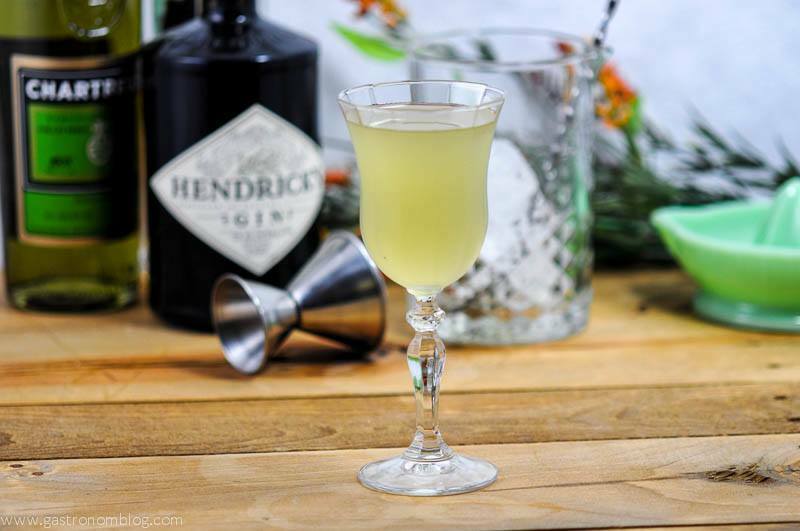 While the Lumiere is full of flavor, it is almost all spirits so this is a strong cocktail. 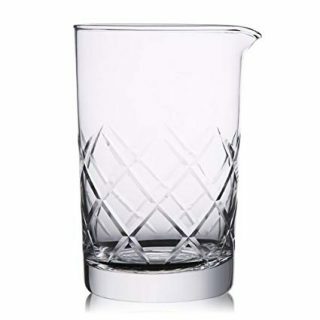 It also should be served in a coupe, as it should be served without ice, with all the cooling and dilution taking place in the mixing glass before serving. 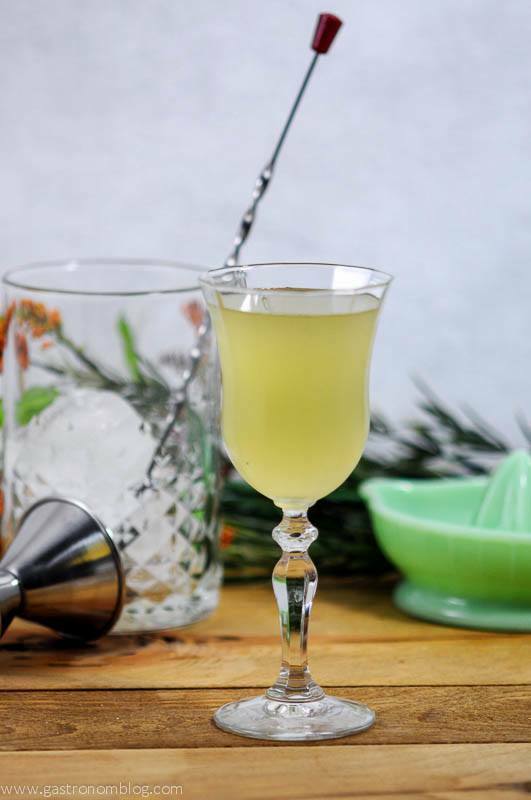 If you want a clear sipping cocktail, that is also pretty strong, but perfect for springtime, try our The Spring is Here! 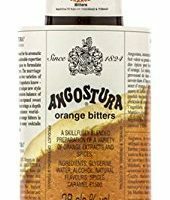 A great cocktail with sour flavors, floral and herbal all mixing together. Pour all ingredients in an ice filled mixing glass. Stir completely and strain into a chilled coupe. PIN THIS LUMIERE RECIPE FOR LATER!